The guitar in question was made in 1910 and it belonged to his grandmother when she was a little girl. She later gave the guitar to John when he was twelve. It was on this guitar that John first learned to play. For a large part of his life, John took the guitar with him everywhere he went. He even said, someone once hit him over the head with the guitar and cracked it. Sadly, John eventually lost the guitar. Five years later, about the time he had adjusted to it being lost, he surprisingly found it again. When he did, he sat down and wrote a song. Today’s 4th Day Letter will have more meaning if you click on the video below before continuing the letter. The Original Songwriter is John Denver and This Old Guitar lyrics © belongs to Warner/Chappell Music, Inc, Reservoir One Music, Kobalt Music Publishing Ltd.
John’s guitar had obviously become a steadfast friend. Losing the guitar his grandmother had given him must have really hurt. Finding it again clearly brought him Joy. Have you ever lost a friend and eventually gained them back again? Have you ever had a friend move away and then, years later, visit them, only to feel like no time had passed since you were last together? Reuniting with old friends is a great source of joy. Jesus made it clear that He too is our friend. 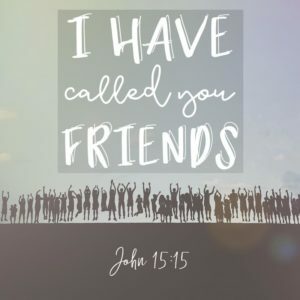 In John 15:15 Jesus says: “I have called you friends.” Maybe you feel lost. Perhaps for some reason your friendship with Jesus feels strained. 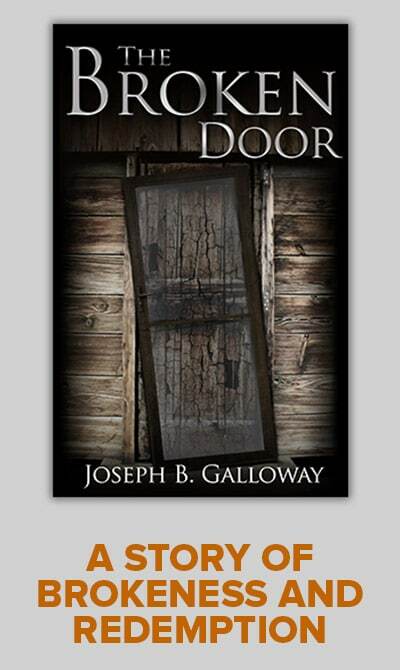 Perhaps at this time in your life, you feel as if you have drifted away from Jesus. If you do, I assure you that Jesus has not moved away. I encourage you to take stock of where you are in your relationship with our Lord and Savior. If in any way your relationship is strained, make it a point to search Him out and spend time with Him today. 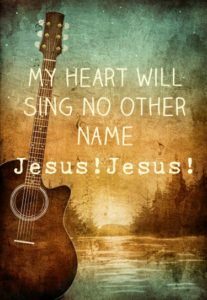 With Jesus once again in your heart, I assure you that you will become a lovely melody for others to hear. Heavenly Father, apart from your Son Jesus I can do nothing. Guide me back to Him today. Reunited with Him, my heart will sing a song of Joy! Amen. Brian…love John Denver…I think he was very close to God through his music…Thanks for all you do…blessings to you and all!!! John’s music always moved me. It drew me close to God. 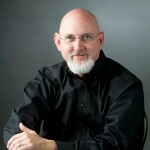 Musicly speaking he was like my “5th Gospel” writer. I hope no one thinks that to be sacrilegious. Brian, my son and I are participating in the Rise 30 day challenge. This is perfect for further discussion. I am glad to hear that you can use it. I totally enjoyed reading your letter today. Thank you for posting and for you very kind remarks. The song is beautiful and putting Jesus’ name in it gave it so much more meaning. Thank you for sharing. God Bless. I like the song too, and putting Jesus into the lyrics seemed to just call out to me. I am glad you liked it. Thanks Brian, you made my day,as you usually do every Tue. You should have sung this song around the campfire a few weeks ago. Many Blessings. Thanks for your post. You brought a big smile to my face!